Since Britain voted in June, 2016 to leave the EU, many Irish companies are looking to the Netherlands as a viable alternative to gain a foothold into the EU post-Brexit. 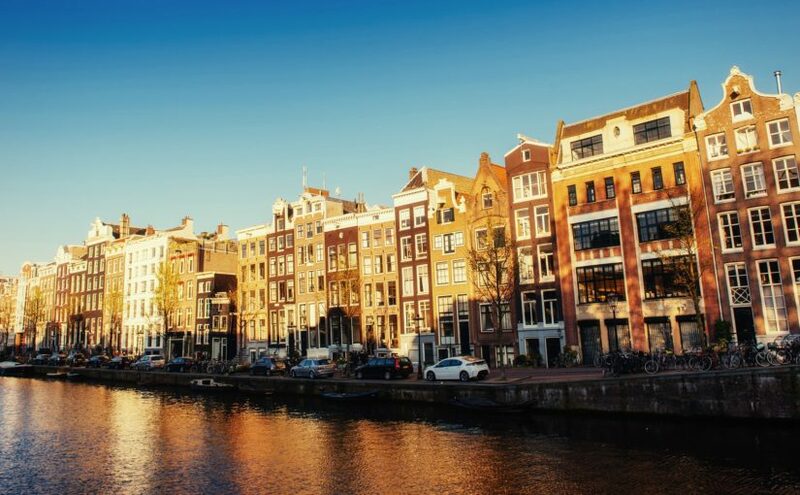 Ranked the most competitive EU country in the latest World Economic Forum Global Competitiveness Report, the Netherlands is an impressive business destination. Dutch people have an impressive grasp of the English language and have an open-mindedness to foreigners with a strong expat community in existence. It is easy to establish your business in the Netherlands, a public notary can incorporate a Dutch entity within a day. We outline some of the specifics that make the Netherlands an attractive investment location. We work closely with our colleagues in Crowe Foederer to help assist Irish companies invest into the Netherlands, advising on the best company structure, helping with bookkeeping, payroll, VAT, CIT (compliance and advisory), annual accounts, audit, pensions/employee benefits, corporate finance and more. If you are interested in exploring the opportunity to establish your business in the Netherlands we can help. Talk to a member of our tax team to discuss next steps.